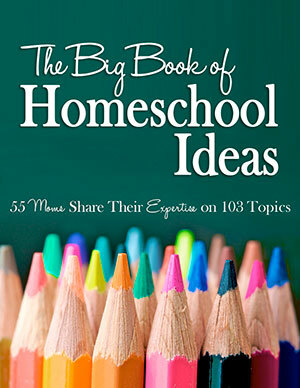 One of the most fun things I did last year was to sum up some cool parts of our family’s life as part of the iHomeschool Network’s 2012 10 * in * 10 series, where we shared some top-10 lists each week in the spring. I was thrilled to take part again in 2013 with some new topics and some changes in my own mindset and experiences to share! 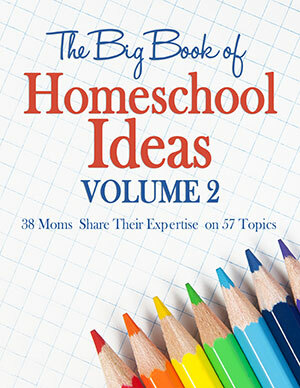 This week, a bunch of us are talking about 10 favorite homeschooling books. In our case, as pretty radical unschoolers, our list veers more toward books about the philosophy of education – how learning happens, new (and not-as-new) ideas in educational theory, and more. But these books about learning from life, many of them not even really “about” education, are interesting reads even if you prefer a more formal system of learning. I hope they’ll encourage you to think about life and education in new and different ways. I’m totally cheating with these first two, because I blogged in depth about them before. John Holt’s Learning All the Time and Nancy Wallace’s Better Than School are the two books that I’ve used to inform, justify and improve our family’s approach to learning. 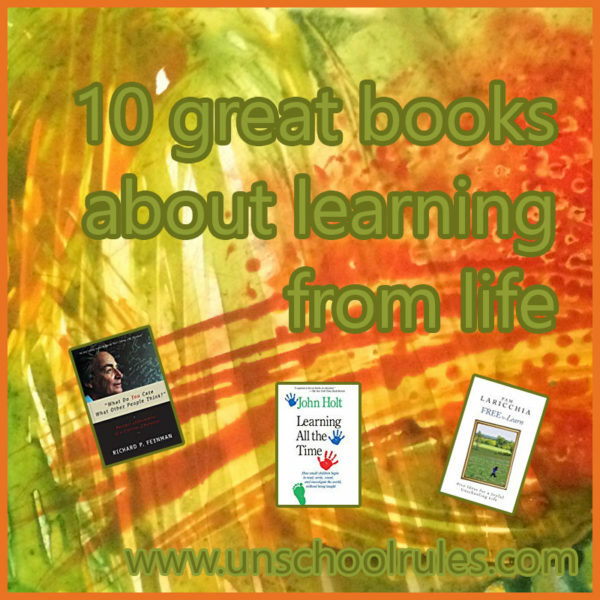 In my previous post, I shared some notable quotes from these books that showcase how intertwined “life” and “learning” truly are. 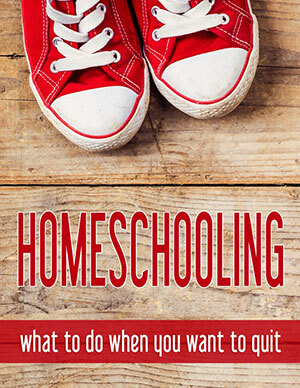 I recommend them for unschoolers and unschooling hopefuls, but I also recommend them for those applying a more formal educational approach. You’re not. Honest. No matter what style of homeschooling you’re using, if you’re willing to be flexible and willing to love your child no matter what, you’re still doing it more right than a system in which love and hope and belief are excluded from the equation. YES to all of that. Be interested and interesting! It makes such a difference, and you’ll be amazed at what your children will teach you about what they love. In Better Than Normal, Dr. Dale Archer looks at things like bipolar disorder, ADHD, OCD and so on, and maps them to positive personality traits like creativity, flexibility and precision. The very short and oversimplified version is that something is only a “disorder” by many standards if it’s causing problems. There are many people who have significant trouble focusing who, when they’re in the right positions, have used that not as a detriment but as a benefit. Dr. Archer looks at the rise in diagnosis of these “conditions,” and the fact that we’re all on a continuum in personality. You can have a high tendency toward, say, “OCD-type behavior,” but it might make you amazingly good at your job if you’re something like a 7 out of 10 on that scale. Being a 1 might make you awful at that particular job. And being a 10 out of 10 might not be a problem, but it’s definitely an ultra-high level that might be troublesome depending on the situation. Archer explains how to figure out where you rank on each continuum, and he talks about how to find the “square hole for your square peg” depending on your traits. Before my husband and I dated, we were coworkers and, over about a six-month time before we became a couple, we became close friends. One of his favorite things to do as my friend? Lend me books. Lots of books. And then we’d talk about them. We were like a two-person book club or something. He really got me interested in the works of physicist Richard Feynman, who is also an amazing essayist who has just a different view of the world. I can’t even describe it. Of Feynman’s books – and they’re all well worth reading and don’t require a science background to enjoy – What Do You Care What Other People Think? really came with the right message at the right time, and honestly, I think that’s why Chris lent it to me. Feynman really drills down to that question. 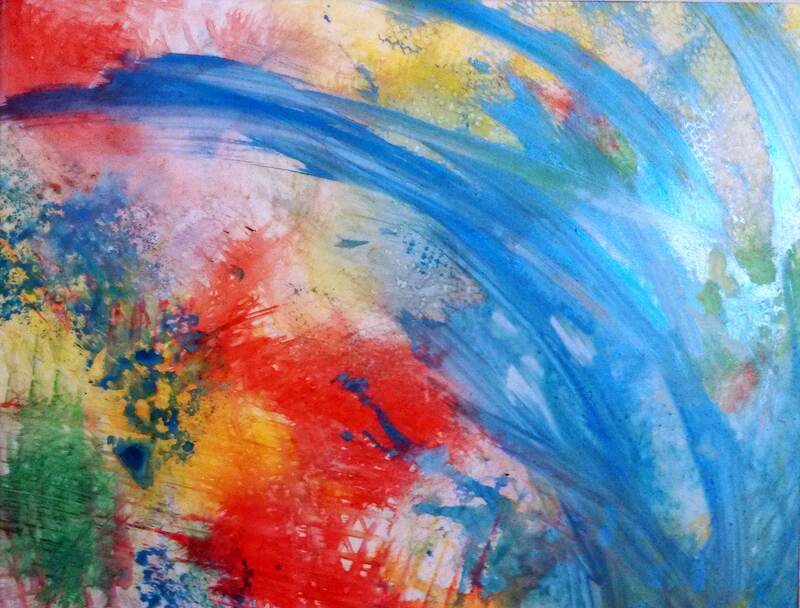 If you’re doing something differently and you’re passionate about it, what do you care about others’ opinions? Why do they matter? And if they do, what do you do about it? It’s a great thought exercise – and it’s FUNNY! I owe my husband for introducing me to this book as well, just like the Feynman one above. I admit – it’s not something I’d have read on my own. It’s, well, kinda deep for me. I’m all about fluff, believe it or not. In The Language Instinct, Steven Pinker talks about how your brain processes and learns language – and how it works no matter what the language is around the world. This book deals with human life from an evolutionary worldview, but that doesn’t change my love for the fascinating stories and message about how 3-year-olds are essentially grammatical geniuses – knowing everything they’ll ever need to know about certain constructions without being taught. It’s a great read and one I’d recommend to anyone who fears that their kids will never learn to read, write and speak correctly without formal curriculum! 6. Catch Me If You Can by Frank William Abagnale Jr. This book really has very little to do with “education,” but at the same time, it popped into my mind almost immediately when I started thinking about unschooling. Frank William Abagnale Jr. never finished his traditional high school education. Instead, he took the road, counterfeiting his way financially and professionally into positions as an airline pilot, a doctor, a lawyer and more before being caught, imprisoned, and eventually going on to work with the FBI and in private consulting to help stop counterfeiters like himself! You probably know the movie version of Catch Me If You Can, starring Leonardo DiCaprio and Tom Hanks, much better than the book, but if you don’t mind some even more colorful language than the film, I’d highly recommend reading the story in Frank Abagnale’s own words. Learning is dangerous. Being incredibly smart can be used to do great things – or to do pretty crazily illegal and dangerous ones. But knowing how to learn, how to adapt, and how to find out what you need to know – that’s what Abagnale showed himself to be amazing at, and it’s entirely the type of learning mindset I love (minus, you know, the stint in French prison). You might know this book more from the movie that came of it: Dangerous Minds. The book is way better. My Posse Don’t Do Homework is written by LouAnne Johnson, a fairly young teacher who dealt with some of the hardest-to-handle kids at an inner-city school in California. It is. And these stories show that teaching is, in many cases, not at all about what’s going on in the classroom and very much about the environment surrounding the child. If the soil is toxic, the plant won’t grow, no matter how much you feed it, you know? This isn’t just true for inner-city students struggling with gang violence and more. It’s exactly why homeschooling was right for us – because removing the toxic environment has changed the attitude all of us have toward learning. A dear friend of mine across the state lent me this book in the couple of months after Sarah was diagnosed with Asperger’s. In Look Me In the Eye, author John Elder Robison shares his autobiographical look at what it was like to grow up with Asperger’s – but undiagnosed until much later in life. The absolute best part of this book is the detail in which Robison describes the way he thinks. It came at a time when I just desperately wanted to understand my daughter, and it helped in ways I can barely describe. I’d say this is required reading in any family dealing with autism-spectrum issues, but I submit it’s an eye-opener about “the system” for anyone who wants to understand better how what makes us different is also what makes us pretty great. This entry and the last on my list are actually “wish list” items of mine – I haven’t gotten to read them yet. I’m including them here because they’ve been recommended to me by close friends who have read them, and because everything I’ve heard and see from them so far very much seems in line with my philosophy about parenting and life. 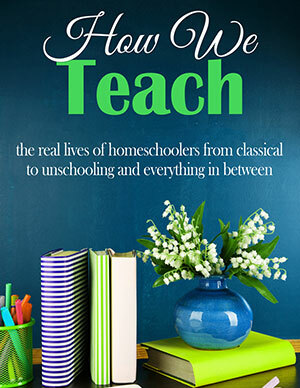 Free to Learn: Five Ideas for a Joyful Unschooling Life and its companion book, Free to Live: Create a Thriving Unschooling Home, are by pretty much famous unschooler Pam Laricchia, who’s been “doing it right” for years and years. But I’ve never gotten Pam in book form yet! I’m holding out for them magically appearing at my door some day as a Christmas or birthday gift, but if not, they’ll be gracing my shelves soon! This is the other wish-list item among my book collection. I’m including it here today because several good friends have told me how much I’d love hearing this autobiographical story. Jonathan Mooney, the author, was the titular “short-bus rider” – a derogatory term used for kids in special education. Mooney was dyslexic and labeled as profoundly learning disabled, but later in life, he bought his own short bus and toured the country, looking for kids who had come up with amazing ways to overcome their own obstacles. The book The Short Bus is his record of that trip and those 13 people – and proof that there is a place “beyond normal,” as the book’s subtitle describes. I am very much looking forward to reading this and having my own perspectives about learning and surviving in the world challenged! We’re also linking up today to Top Ten Tuesday at Many Little Blessings. Whether you’re sharing your Top 10 questions people ask you, or a Top Ten list on any other topic, I’d love for you to link up and to check out the other blogs that have, too! And don’t forget to check out my previous Top Ten Tuesday posts, if you’ve missed them. This entry is about books, reading, top ten tuesday, unschooling. The previous post was A birthday celebration: Learning from Michael J. Fox with Back to the Future. The next post is How we deal with critics of our radical unschooling lifestyle.